Are you the sort of person who loves to travel? Do you have an uncontrollable urge to see and explore all the beautiful places around the world? Since it is not possible to cover each and every inch of the world, here are five of the most beautiful places around the world to add to the bucket list. One of Thailand’s most stunning regions, Krabi is blessed with dense stretches of forests, striking mountains and elegant beaches with pure limestone rock face backdrops (making it ideal for clicking selfies). The main attraction for travellers with a rather exploratory mind is the Tiger Cave Temple, a strenuous climb around a mountain. The payoff however, is more than worth it – a comprehensive and panoramic view of the entire Krabi province with gorgeously decorative Buddhist statues and figurines at the top. Railay Beach and Ao Nang are also amazing spots to visit while in Krabi. 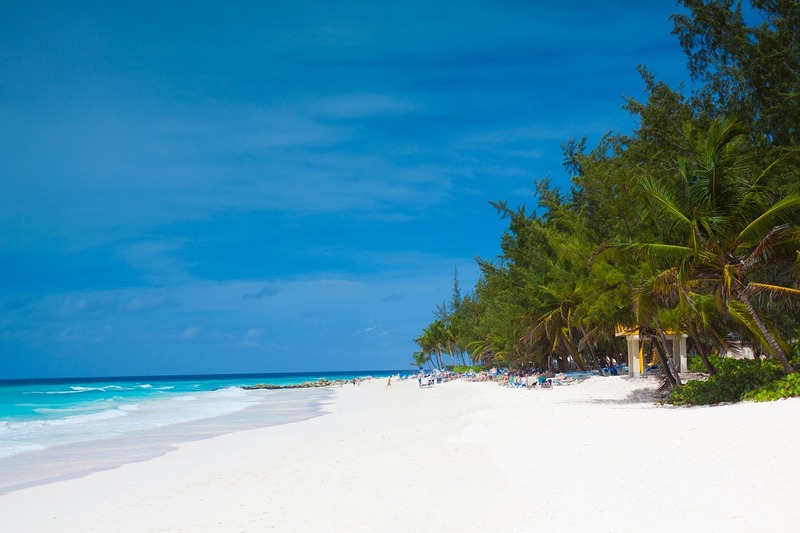 There are plenty of beautiful sights to see on a holiday to the Caribbean island of Barbados. When you’re planning your Barbados getaway, you’ll be transported by thoughts of stunning beaches, beautiful coconut palm trees, tranquil guesthouses and sea waters that change to different shades of blue throughout the day. Being a tropical island, Barbados has lush vegetation making the availability of fresh and delicious vegetables very easy – perfect for vegetarians! 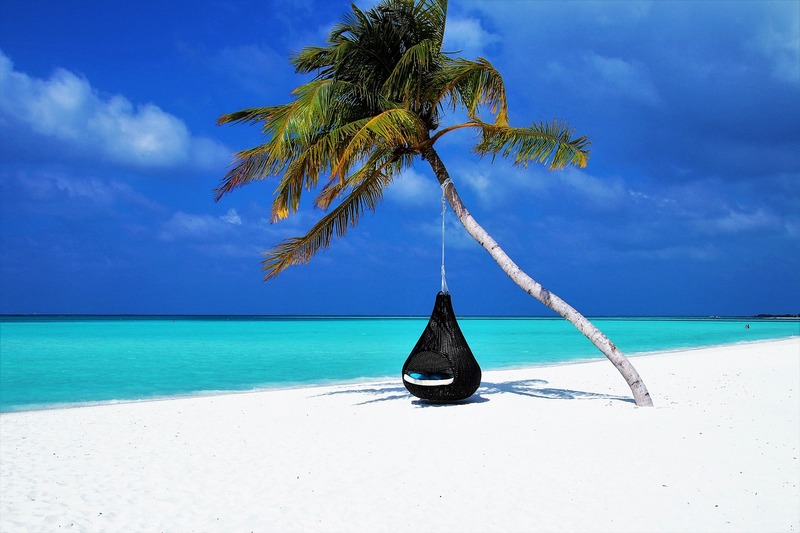 Travellers can simply carry their takeaway pack of roasted nuts and dishes made out of wholegrain beans and vegetables to the silvery sand beaches and enjoy their meal with a cool bottle of beer. You can check out this vegan guide to the Caribbean islands for more information about the best meat-free places to visit. The island also boasts a healthy population of endemic birds and animals. Spotting rare blackbirds, wood doves and centuries-old tortoises while hiking through the island is a common occurrence. The state of Burgenland in Austria is unique because it has over 300 days of summer. A must-visit for lovers of bright sunshine, the true natural beauty of Austria can be realized near the lake Neusiedl region in Burgenland. There are several fresh vegetable market and travelling is best done by cycling – cycling up and down the beautiful roads of Vienna to Burgenland is simply breathtaking. Peru’s huge stretch of Amazon rainforests is extraordinarily diverse and remarkably fulfilling to visit. You can go on a spiritual healing retreat for a few days then spend the rest of your time hiking around the Amazon. Here you’ll find numerous species of indigenous and endangered plants and animals. Visiting the ‘mecca’ for wildlife lovers, the Manu Biosphere Reserve, for instance, is a must. Safaris through these protected areas offer frequent sightings of exotic animals such as – jaguars, sloths and anacondas. Guided tours to Manu or Pacaya-Samiria, the flooded part of the Peruvian Amazon, are a must. In Pacaya-Samiria tourists can experience one of the most peaceful boat trips of their lives. 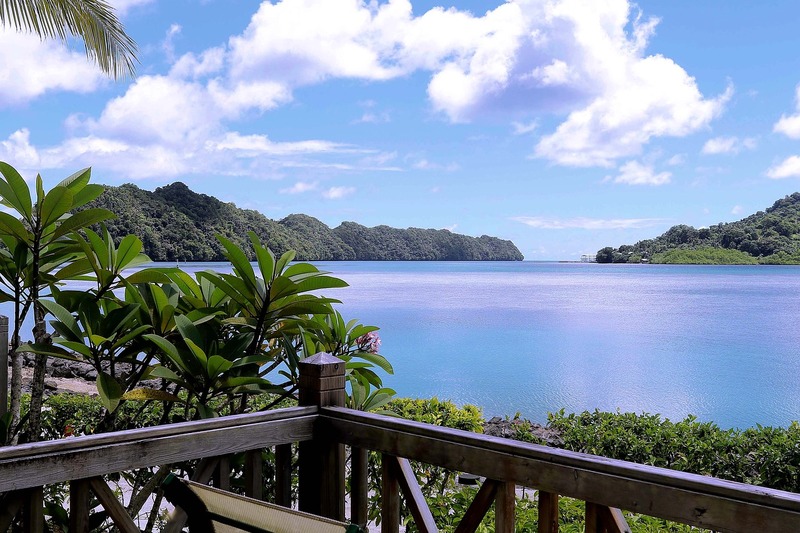 The western Pacific island of Palau offers one of the rarest experiences that there is – swimming unscathed around masses of jellyfish in the famous Jellyfish Lake. The masses of anodyne jellyfish, however, is not the only attraction this Micronesian island has – it is also a fine place to go snorkelling as the island boasts of beautiful, shallow and dynamic reefs. This entry was posted in Sponsored Post on July 26, 2018 by Amélie.